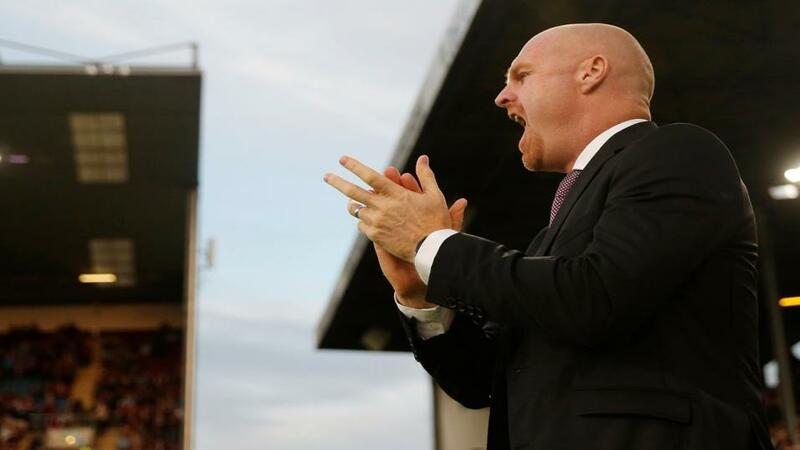 Will Sean Dyche be applauding after Burnley's match with Bournemouth? It's a relegation dogfight as Burnley take on Cardiff. Opta presents the tale of the tape. "Burnley manager Sean Dyce has never lost against Neil Warnock, winning four of his five matches against the Cardiff boss (D1)." A Burnley win is [1.97]. Burnley haven't lost a home game against Cardiff since May 1988 (1-2), winning six and drawing eight since then. The draw is [3.6]. Cardiff haven't lost consecutive matches against Burnley since the 1999-00 campaign in the third tier. They are [4.6] to continue this run with a victory. Burnley manager Sean Dyce has never lost against Neil Warnock, winning four of his five matches against the Cardiff boss (D1). A Burnley win is [1.97]. Burnley have won their last two Premier League games, each by a margin of two goals. The last time they won three in a row by 2+ goals in the top-flight was back in October 1968 (a run of four). A Burnley win and over 2.5 goals is [3.2]. Cardiff have lost five of their last six Premier League games (W1), with a victory against West Ham the only exception in that run. Burnley are [3.25] to win half-time/full-time. Burnley have lost just one of their last 14 Premier League games against sides starting the day in the relegation zone (W7 D6). The draw half-time/Burnley full-time double result is [5.2]. Burnley's Ashley Barnes has had a hand in four goals in three league starts against Cardiff (three goals, one assist), although his last goal against them came back in March 2012. Barnes is [2.5] to score. Cardiff's Victor Camarasa has scored two goals in his last three Premier League games, as many as he'd netted in his previous 21 in the competition. Camarasa is [7.0] to find the net. Ashley Barnes has scored 10 league goals for Burnley this season - only Danny Ings in 2014-15 (11) has netted more in a single Premier League campaign for the Clarets. Barnes is [5.5] to score the first goal. Cardiff's nine away league goals this season have been netted by eight different players, with Sol Bamba the only Bluebird to score more than once on the road. Both teams to score is [1.92].